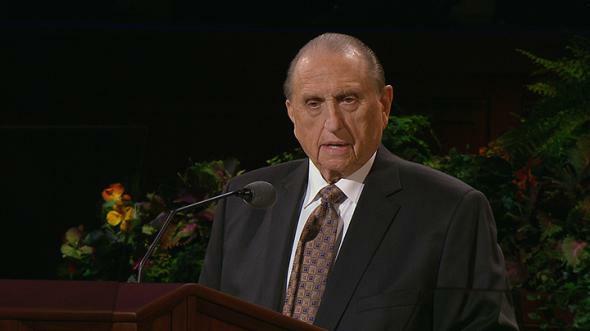 October, 2012 — President Monson’s missionary announcement. My first reaction was surprise, then quickly trepidation. I was a student at BYU at the time, and I could immediately see the consequences of the announcement — hundreds of worthy young women leaving to spread the gospel to all four corners of the earth — and me, sitting amid piles of schoolwork watching them leave. I was perfectly able to go, of course. I didn’t have any physical or mental illnesses that would prevent me from serving, and my testimony was strong and steady. 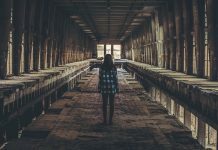 Indeed, as I saw my friends and roommates leave one-by-one, it seemed to me (in my prideful way) that I was more spiritually prepared to go than many of them. So why didn’t I? Don’t get me wrong, I loved (and still love) the Gospel with my entire being. I am a born and bred member of the LDS faith, and I can’t imagine life without the healing power of the Atonement and the knowledge of my loving Heavenly Father. My soul fills with joy at the thought of so many people learning the gospel through the missionaries — I just have no desire to join the ranks formally. My soul fills with joy at the thought of so many people learning the gospel through the missionaries — I just have no desire to join the ranks formally. Occasionally, I felt like I had to justify my decision. 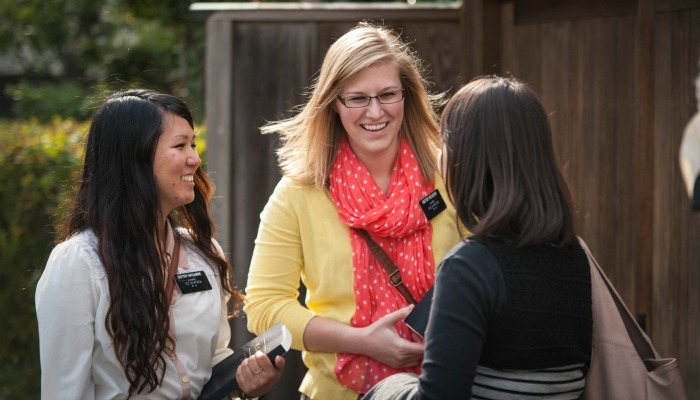 My choice of serving a mission would come up in conversations on campus, with family members, or in letters to my friends. Having to defend myself created a bit of a chip on my shoulder. One of my biggest pet peeves was in Gospel Doctrine, where the teacher would say, “Do any of you returned missionaries have stories or insights about this?” Of course, I wouldn’t have relevant experiences. I didn’t serve. Now, the gospel is meant to cover the entire earth — every person will have the opportunity to hear, understand, and either accept or reject the message of the gospel. The Church is currently encouraging everyone, whether set-apart missionary or not, to “hasten” the work of spreading the gospel personally, in person or even online. A mission is a spiritual break from the world. Missionaries press pause on their lives (a difficult or easy decision, depending) to serve God. Having never served a mission, I can only imagine how deep missionaries have to dig every day to keep going, press forward with faith, and endure to the end. The most difficult and best two years, indeed. 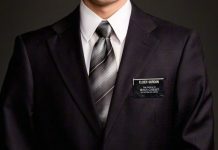 However, merely wearing a suit or skirt and name tag does not a missionary make. Missionaries are imperfect, dedicated servants of the Lord who try their best every day to wholly commit themselves to the gospel. They are people who have been set apart to share the gospel — but they are still just people who rely on God to bless them in all their endeavors. Obviously, I am not set apart to preach the gospel … or am I? I don’t have a name tag, but if this isn’t a call to spread the gospel, then I don’t know what is. When you boil right down to it, we are all missionaries. We took upon ourselves the name of Christ in our baptism. We all represent Him in the world. In fact, this past weekend I had an opportunity to be a missionary. I traveled to California to attend a bridal shower. While there, I stayed with the bride and her friend. Her friend was a devout member of a Christian church and was familiar with the LDS faith. I was able to talk to her about her faith a bit as she asked me about mine. It wasn’t much, but I hope I impressed upon her how much I love the Savior and the gospel. While my friends were having the spiritual high of ther lives, I struggled to balance full-time school, part-time work, relationships, extracurricular activities, demanding callings, regular temple attendance, and the occasional family drama. Normal life.When my friends returned from their missions, they would say things like, “You had your mission here.” I felt oddly annoyed at having to justify my experience. I roomed with a returned missionary my last year in college. She continually impressed me with her dedication to her studies and her love of the gospel. I was expressing to her, at one point, how frustrated and lonely I felt when I got together with my returned friends. I expressed the same doubts I had previously. Was I not also spiritual? Did I not also have a testimony? Do I not also know the scriptures? What she said to me changed my perspective on my situation radically. She said, “God has a unique plan for each of us. 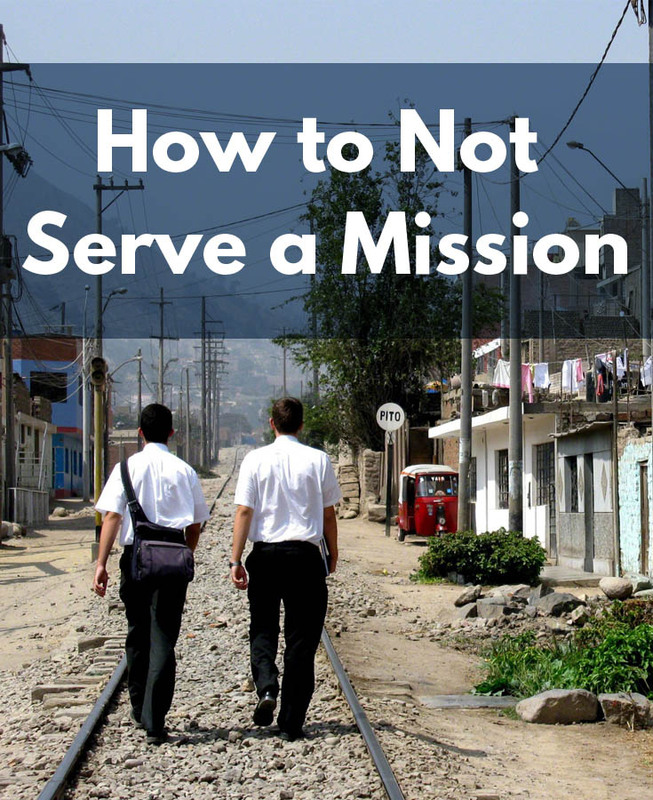 Just because someone else’s plan required them to go on a mission doesn’t mean you have to. You apparently didn’t need those experiences to become the person God needs you to be.” Her comments calmed me considerably. God knows what is best for each and every one of us down to the deepest depths of our hearts, and He has a plan for us all. I learned from my dear roommate that day that as long as we are seeking His counsel and following His will for us, we will prosper in His sight and become the son or daughter he needs us to be. I hear stories of the men and women who plant a stick in the sand and declare they will not marry a man or woman who has not served a mission. I would direct these people to look to our Prophet, Thomas S. Monson, who didn’t serve a traditional mission but instead served in the military. Clearly a mission is not required for good spirituality but a faithful, loving, service-oriented heart is. I grew up in a household with no returned missionaries. My mother didn’t serve a mission, and my father was deathly ill during the time appropriate to serve. Despite the lack of mission stories, services, and attitudes, I and my siblings were raised in righteousness and, indeed, born of goodly parents. They taught us to discern right from wrong, to treat others with kindness, to live and think deliberately, etc. Did the fact that I was raised by non-returned missionaries stunt my spiritual growth? Absolutely not. Instead, it strengthened my testimony and made me the person I am today. Of course, looking to marry a returned missionary is laudable; however, if all a man or woman is looking for is a box checked off of their “suitable spouse” list, I would caution them. Look at the person’s heart, not their spiritual resume. 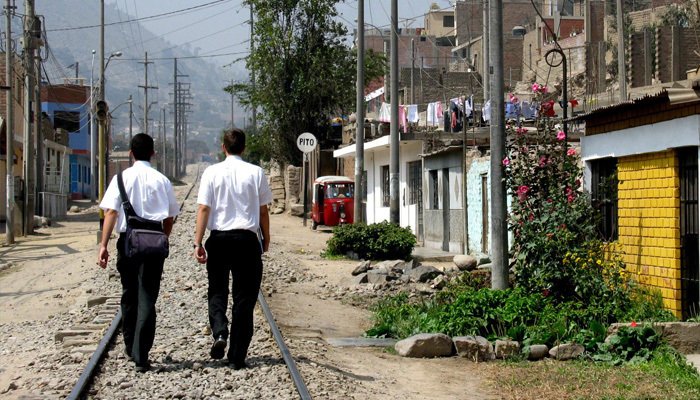 Members who didn’t serve missions shouldn’t have to justify why they stayed home. The decision to go on a mission is based around intensely personal dialogue with our Heavenly Father. They are learning at home just as much as members who went on missions are learning in the field. True, they might be learning different lessons at different times, but they are progressing all the same. 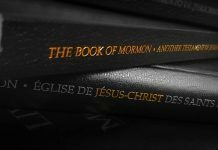 For those of us who didn’t get a chance to serve, who were prevented from serving, or who simply don’t choose a mission experience at this time, here is a list of things to do to ensure your spiritual progression. Do the primary answers, i.e. read your scriptures, say your prayers, go to church meetings, fulfill your callings, do your home/visiting teaching, etc. By small and simple things are great things brought to pass (Alma 37: 6). Increase your testimony through coming closer to the Lord. Attend the temple all the time, as much as possible. I was lucky enough to live five minutes away from the Provo temple, but even if you live a few hours away, try to go as much as you can. There is nothing as sweet as the Spirit of the Lord and the peace that you feel inside the temple. Please attend. You won’t regret it. Start working toward your Endowment. This process was one of the best things for me. I figured I would receive my Endowment when I got married, but four years, a few dates, and multiple temple prep courses later, I’m glad I moved forward in faith and received my Endowments on my own, adding much-needed blessings into my life. Serve, serve, serve! I’ll admit, this point is probably the hardest for me to fulfill, but when ye are in the service of your fellow beings, ye are only in the service of your God (Mosiah 2:17)! 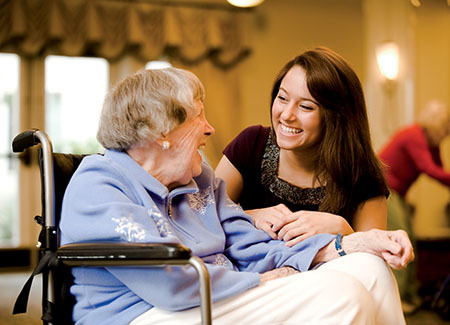 Nothing softens the heart like service. Study your scriptures. I know I mentioned this above already, but I have to emphasize it once more. The truths contained therein are most precious and bright and real. I have a deep testimony of the spiritual inspiration that can move us all when we dig into the word of God, both in ancient scripture and modern revelation. I do not mean to diminish the service of these faithful men and women who enter into the world armed with the power of God in order to bring salvation to lost souls. Instead, I hope to inspire people to accept the offering of those who didn’t serve missions. People can be good or bad regardless of serving a mission. God looketh not on the outward appearance, but on the heart. Mackenzie Brown lives amid the Rocky Mountains and dreams of wild things. She loves any good story, though she reserves a special place in her heart for Star Wars and Brandon Sanderson, and she loves the hope and the joy that the Church of Jesus Christ gives her. Mackenzie is a content writer and editor for LDS.net, a graduate of Brigham Young University, and an eater of avocados.